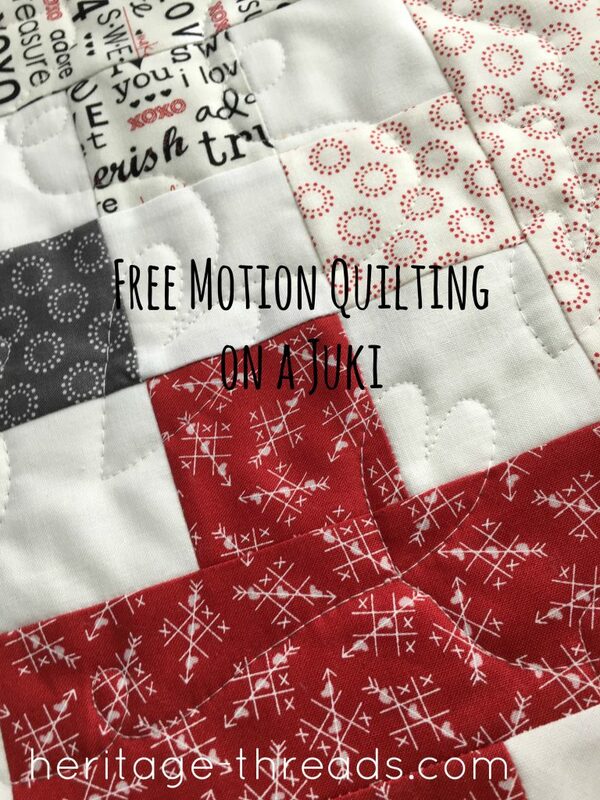 I get a lot of questions every time I free motion quilt (FMQ) one of my quilts on my home machine. I have a Juki 2000 and I love it soooooo much. It was definitely the right choice for me. 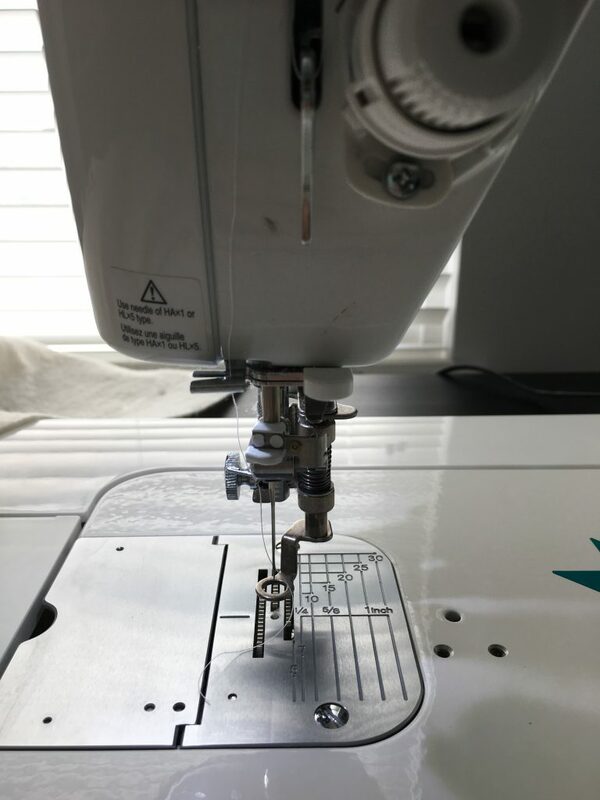 When I upgraded earlier this year, one of my main reasons for doing so was so that I could learn how to FMQ. The Juki 2000 has an enormous throat space and makes doing so a breeze. 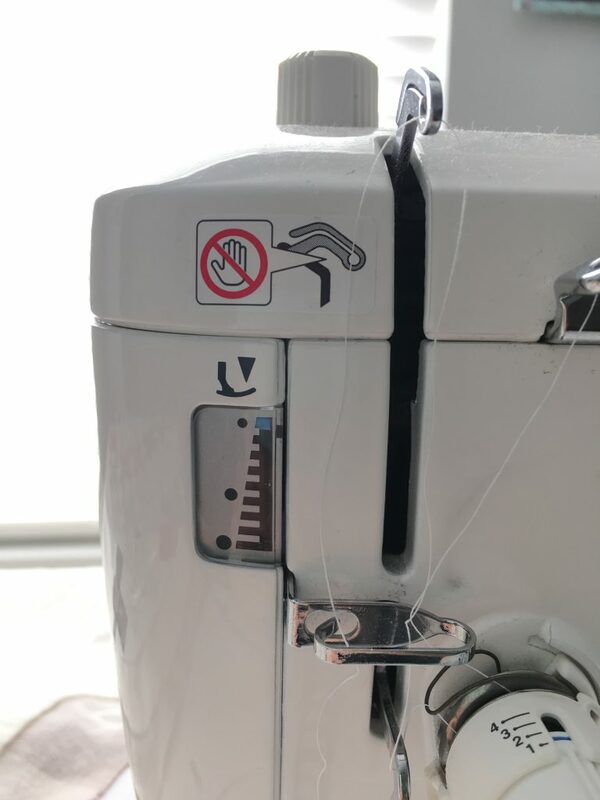 I have learned a few helpful tips that I’ll be sharing today if you are interested in doing FMQ on your machine. 1- ALWAYS, always, always start with a brand new needle. Make sure you insert it allllll the way in. 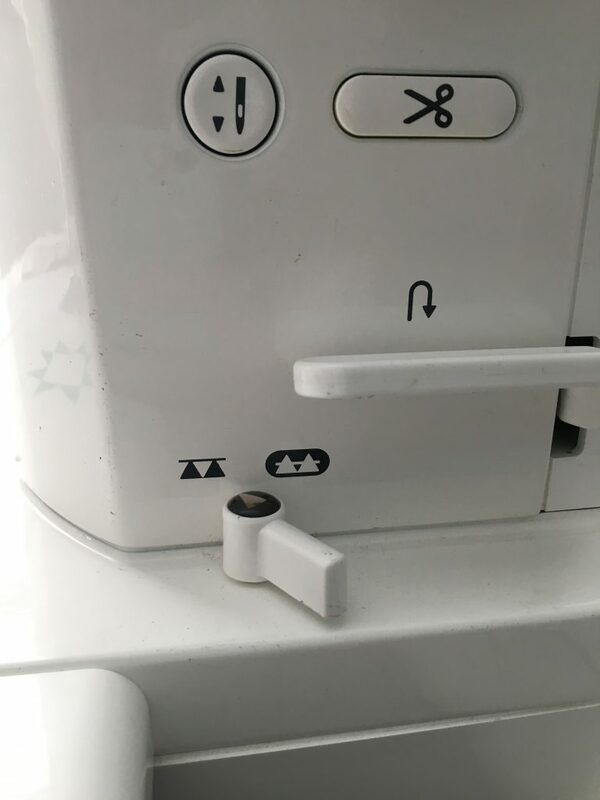 If you have problems with your thread shredding as you quilt, double check the needle is in all the way. 9 times out of 10, that’s what my problem is. 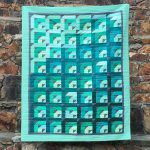 It’s horribly frustrating to get going on your quilt just to have problems from the get-go. 2- Always oil your Juki before starting and every 2 bobbins as you are quilting. 3- Take off the plate and de-fuzz your machine. Once again, it is a little bit of time invested up front that helps immensely in the end. 4- If you spray basted your quilt, take the time to iron over the whole front and the whole back. 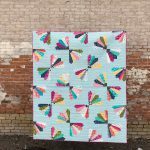 It makes a huge difference in the final finished quilt. 5- Before I change to my FMQ foot, I like to sew a very scant 1/4″ (sometimes just 1/8″) around the entire perimeter of the quilt. I then trim off most of the excess, just leaving about 1-2″ around the entire perimeter of batting/backing. If you do this, you don’t have a huge wad of backing to accidentally sew over without realizing it. I’ve done this every time I haven’t trimmed and it is NOT fun to unpick. 6- Change to your FMQ foot. 7- Change the pressure on the foot. 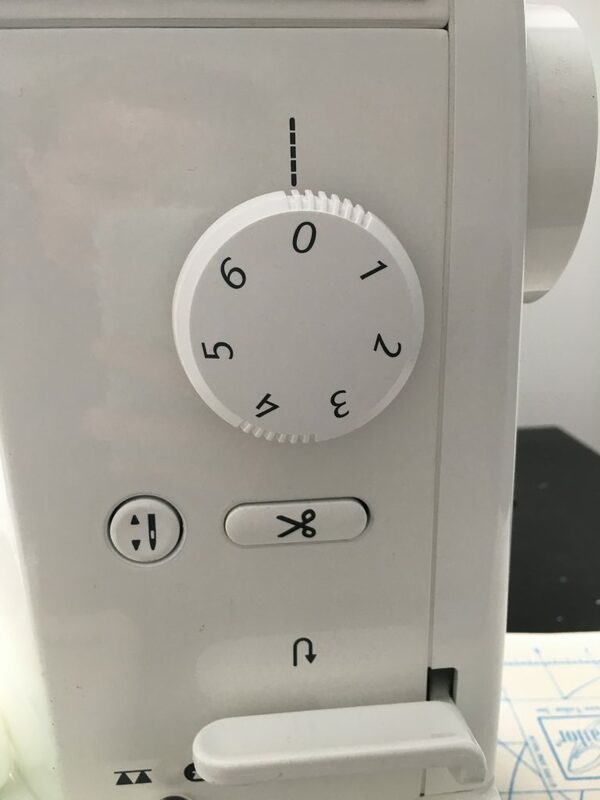 Turn the dial and make sure the mark is all the way up beyond the square on the top. 8- Drop the feed dogs. 9- Set the stitch length to 0. After you’ve set up your machine for success, it’s just a matter of practice. There are so many wonderful youtube videos and lessons out there you can watch for free. The best thing is just practice. Don’t put it off too long before you just go for it on a quilt. 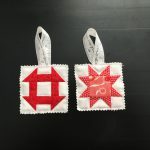 It is so satisfying to take part in every step of the quilting process and while none of my FMQ attempts are perfect, it is such a fun thing to do!! Thank you so much! I’ve had my juki 2000 for almost a year and am less than thrilled. I’m going to follow your directions exactly, and give it a try. Do you use a supreme slider? Oh no! I’m sad to hear that. I do not use a supreme slider mostly because I don’t have one. It’s on my wish list and I bet it would make a big difference. I also feel like I have to get the right speed with my pedal. Faster is easier than slower, as crazy as that sounds. Hey Jen! I don’t have a Juki, but I was just wondering how you change the foot pressure — I assume you’re making it have less pressure? I’ve honestly never done that, but every little bit helps! What type of thread do you use in the top and bobbin? I’m so sorry it took me so long to get back to you! I use Guttermann polyester. I find that my Juki doesn’t like 100% cotton thread. It usually ends up shredding. I don’t. The throat space is big enough that I haven’t felt the need. It is suuuuuch a work horse and I LOVE my juki 2000. It was worth every penny and then some. 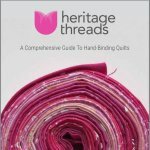 I am having thread breaking issues. I received the JUKI TL2000 Qi as a gift from husband in December 2017. 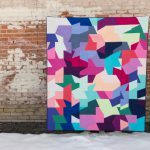 I finished 2 quilts FMQ, with not a single issue, until my third quilt. I pieced it, basted it and the machine worked perfectly. 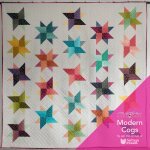 I started to free motion quilt and I can not go a minute without the thread breaking. I am so frustrated and sad. I’d appreciate any help. The only thing I can think of when I’ve had this same issue is that the needle might not be fully inserted all the way into the housing. The other issue might be the thread. I do not use cotton thread for pretty much anything, but especially FMQ. That is so frustrating. If none of these seem like the issue, I don’t know that I have any other thoughts. 🙁 Best of luck!